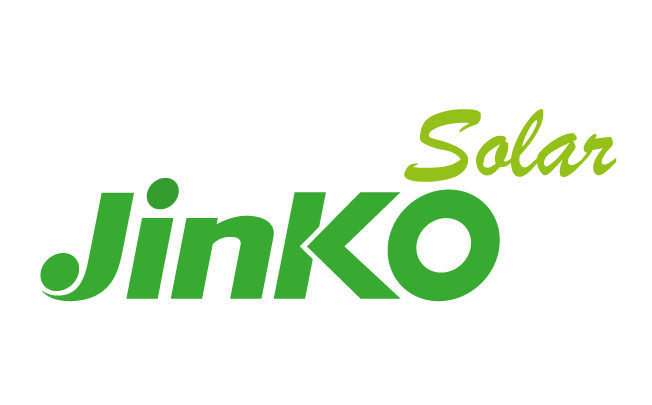 JinkoSolar Holding Co., Ltd. (NYSE: JKS) stock plunged 12.60% on March 25th, 2019 (Source: Google finance) after the company in the fourth quarter of FY 18 has reported net profit stood at CNY 111.8 million, down from CNY 206.3 million in the preceding quarter of 2018, but up from CNY 41.5 million in the fourth quarter of 2017. It hit record high shipments of almost 3.62 GW, up by 22.5% quarter-on-quarter and 45.8% year-on-year. Total revenues were $1.12 billion, an increase of 15.3% sequentially and an increase from 21.5% year-over-year. Gross margin was 14.7%. Including the CVD reversal benefit, gross margin was 13.8% compared with 12.8% last quarter. The Company has $506 million in cash, cash equivalents and restricted cash compared to $442 million by the end of Q3. Inventories were $835 million compared to $810 million by the end of Q3. And total debt was $1.41 billion compares to $1.38 billion at the end of Q3. The net debt was $960 million compared to $936 million at the end of Q3. In 2019, we expect the international demand to account for over 80% of our total annual shipments. Geographic mix among Asia Pacific, Europe and North America is becoming more balanced, meanwhile shipments to emerging markets are growing and are increasingly becoming more important. According to various industry forecasts, new Chinese installations in 2019 is expected to be in the range of 40 gigawatts to 45 gigawatts, which is similar to last year. As the industry awaits the finalization of this year’s new solar policies, the industry expects the DG projects and grid-parity projects will gear up an ever greater share of annual installations in China.